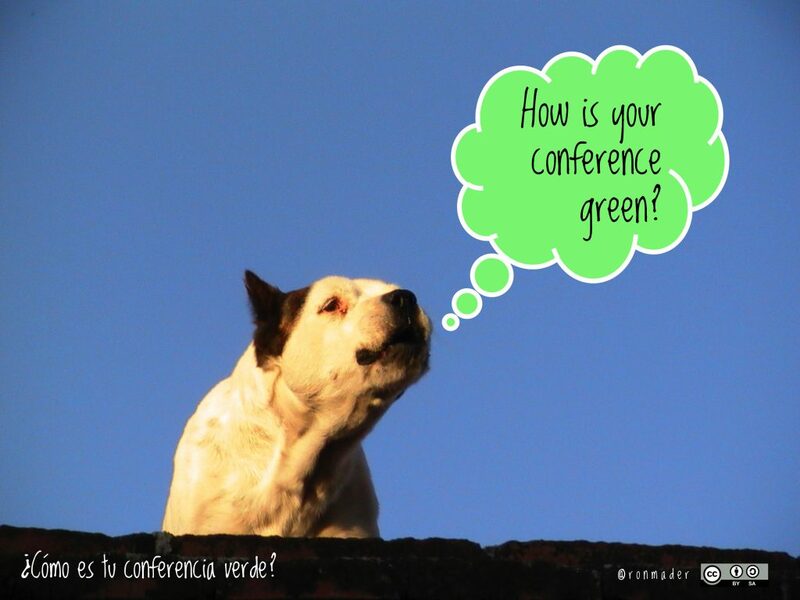 home Events How is your conference green? All events can be more eco, more effective, more inclusive, and more fun. The most compelling events offer engaged networking and opportunities to be inspired and to be inspiring to others. We advocate events that are more interactive and engaging than a series of monologues in which the audience is seated in rows. Evolving from Open Space Technology and other unconference formats, events could abandon the traditional agenda and ask participants to self-organize a schedule, goals and work. Options include hangouts, photo safaris and a veritable plethora of ‘alternative’ formats. At the very least, we should find ways to integrate events and online conferencing. Many eco events don’t walk their own talk and worse, don’t even try. Responsible travel events are held behind closed doors. Ecotourism events leave behind mountains of trash. Our view: the dialogue is cheapened when events do not showcase environmental efforts and work with the local community. Exclusionary events reduce the effectiveness of their mission. Events ought to model social web in which sharing, favoriting and co-creation is the new norm. The business-as-usual approach of some event organizers harms the maturation of a constituency needed to cultivate a future fit world. Our suggestion – let’s look at events as modeling exercises that encourage sustainable practices. 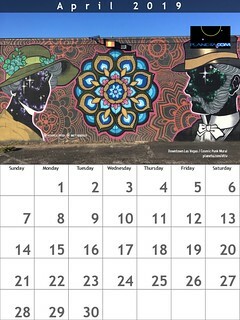 Planeta.com features events around the world in which Ron Mader participates. On request, we work with event organizers to help green their conferences and to include social web communication before, during and after the event. We attend events that focus on responsible travel, ecotourism, conscious travel and the local travel movement. How to make this change? By talking up the events that are different, including the unconference and Open Space models and using the Web (hashtags!) to create parallel encounters so that we are better informed before, during and after the event. I would love to see a professional conference that, instead of having a bunch of academics presenting to each other in hotel ballrooms, actually turned academics loose in the host city to present TO THE PUBLIC. Bring some free education to the host city! Leave the hotel!